OUTFITTING YOUR BLUE RIDGE BICYCLE ADVENTURES. 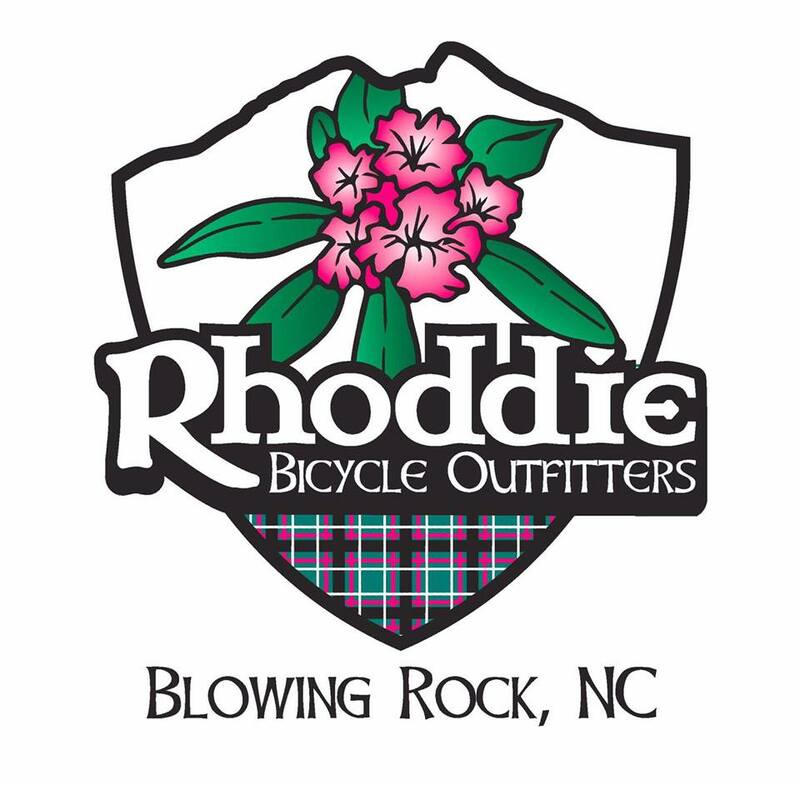 Our passion for cycling along with our love for Blowing Rock and the blue ridge is at the heart of what we do everyday at Rhoddie Bicycle Outfitters. We believe this is one of the greatest places in the world for cycling and we want to connect everyone - from trained cyclists to recreational riders - to the many cycling opportunities our region has to offer. we aspire to connect people with bicycles to help guide their adventure around the Blue Ridge. An inspiring and unique shop based in Blowing Rock, NC. We seek to connect our customers to quality products and resources for the ultimate cycling experience of the Blue Ridge. Sign up with your email address to receive the latest Rhoddie news & updates.